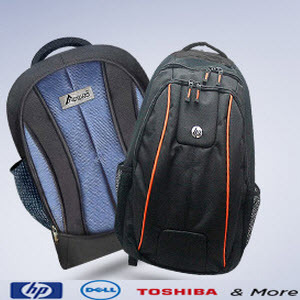 Snapdeal selling Laptop Bags upto 80% off + 5% off from Rs. 351 only. Extra 5% off only if pay using PayUMoney wallet.